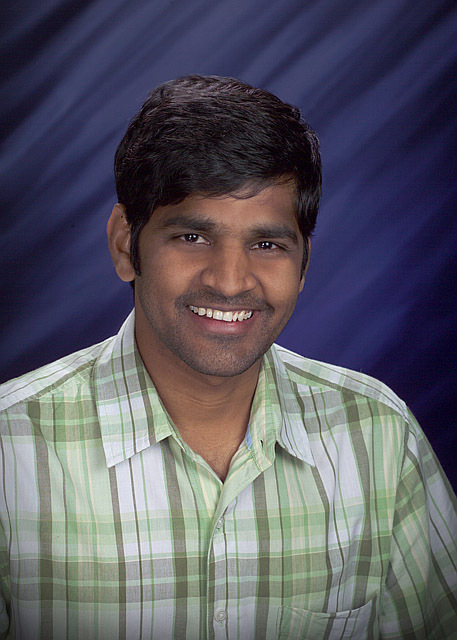 Dr. Praveen Thallapally’s research on a novel, oxygen-separating metal-organic-framework (MOF) was featured in the Material Research Society’s MRS Bulletin in April 2016. Thallapally and his Pacific Northwest National Laboratory (PNNL) team discovered how to separate oxygen from other gases simply and cheaply, as first reported in Advanced Materials. They developed a composite of MOFs with a helper molecule to separate oxygen from other gases. Practical applications for the discovery could range broadly from removing oxygen for food storage to making pure oxygen for fuel cells.